Hold on tight to your dream. What seems impossible may be closer to reality than you think. 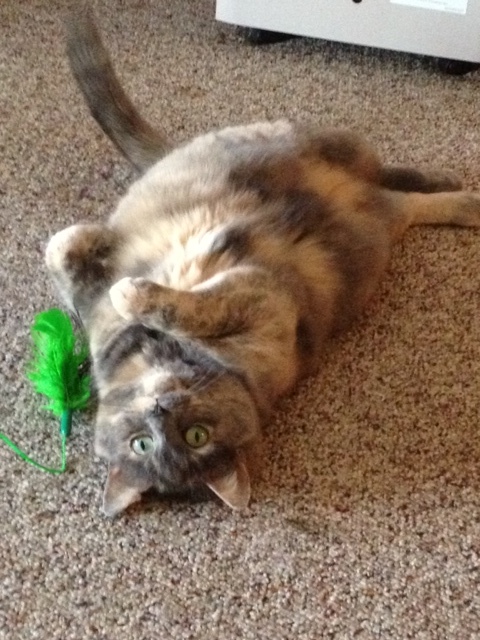 For example, if you are a cat, your life’s ambition is probably to catch a bird… while lying down. 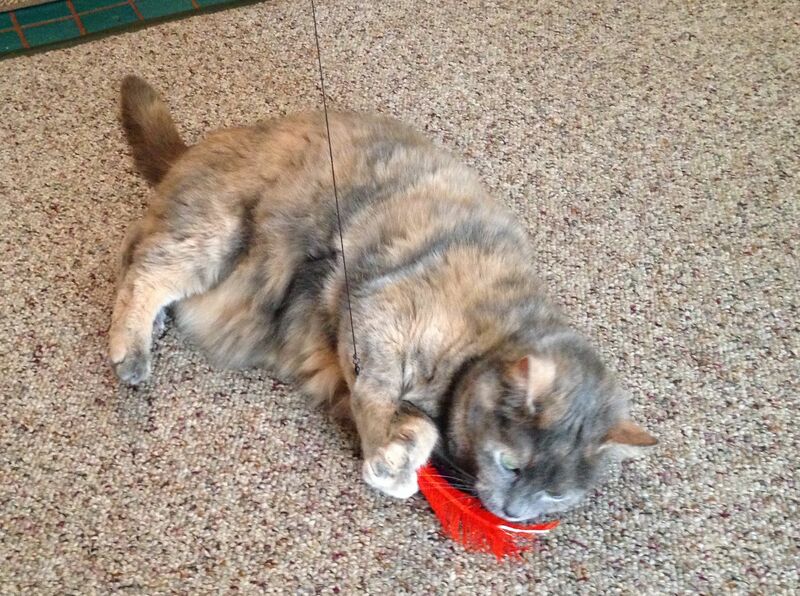 Next on my bucket list: Catch a bird while lying down… again!!! To provide further inspiration (if any be needed), I supply a link to ELO’s classic song Hold On Tight. 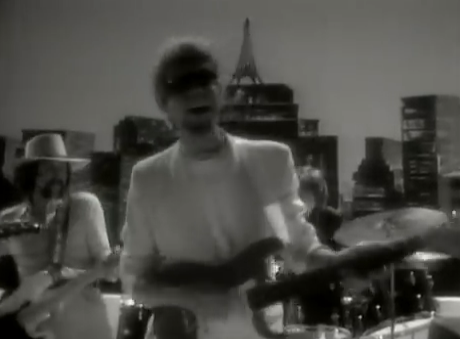 Jeff Lynne in the original video for “Hold On Tight.” Screencap by Linnet. Thank you! This feline inspired the cat Ursula who is soon to appear in “Opération Séduction”! I love how she’s chosen the perfect camouflage carpet to carry out her cunning pursuits! Yes, the bird was taken completely unawares! Merci–it is in the imperative mood and should be accroche-toi. I do not know why all the lyrics online have it in the indicative mood. I will fix it! Jean-Jacques is cute–he reminds me of George Harrison! Yes, it’s the imperative mood (no “s”) but, you know, it’s a common mistake, even made by French people(particularly made by, I should say ^^) so don’t worry. JJ Goldman was so young on this video (in the 80’s), that’s amazing! Why do you speak French? I spent a year learning this beautiful language then I realised I barely use my native tongue thus have no conceivable use for a second language. I assume that is your cat. How would you describe its colour? It’s very pretty. I have given you a “like” for the cute cat and for reminding me of this wonderful ELO song. Now remind me of other songs from my youth that I have forgotten. But not too many as I get morose when overcome by nostalgia. Jumping in to say if it’s about The Who and you write it. I’m sure to like it. Clever cat. I aim to have aspirations such as your canny and capable Ursula one day. I shall make things come to me in my state of repose with nothing more than the sheer will of wanting it. I wish I had Samantha’s powers from “Bewitched”! But the law of karma seems to decree that those with such powers are also saddled with extremely dorky husbands. Ah, to be powerless with an extremely suave husband … yeah–not so bad sounding. Does blogging while lying down count? Or only if I’m a cat?